A cookie is a small file that is placed on your computer. They make it possible to add (advanced) functionality to a website. 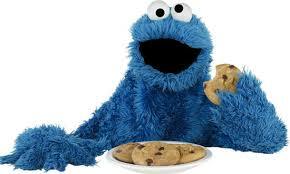 Among other things, cookies enable the log-in process, as well as the collection of anonymous web-statistics. The cookies that are used on this website, cannot be used by Nirvana to identify you personally. Additionally, these cookies cannot be used to identify you on the website of third parties. Nirvanashop.com uses web-statistics. We only analyze this data to further improve the user experience on this website. Under no circumstances is this data used for other purposes. In all modern browsers, cookies are enabled by default. They can be disabled by changing the settings of your browser. Please note that by doing so you will not be able to use most modern websites, such as our webshop on nirvanashop.com.